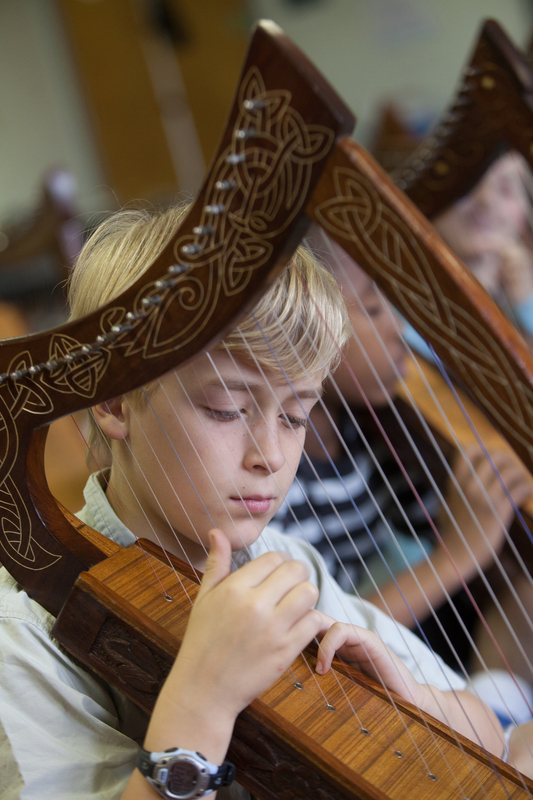 These one-time sessions are flexible for all age groups. They can be repeated several times in a day or evening, e.g. for First Night programs or Community Arts Days. 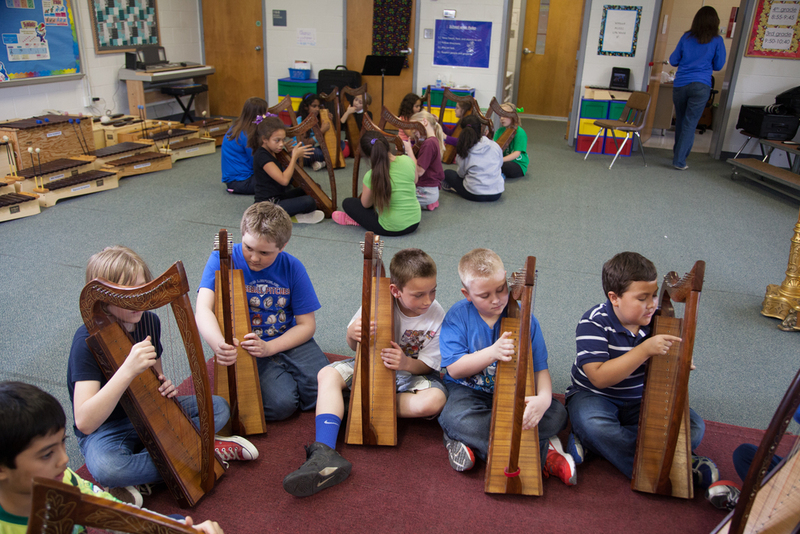 harps for participants to use. Suitable for all ages. 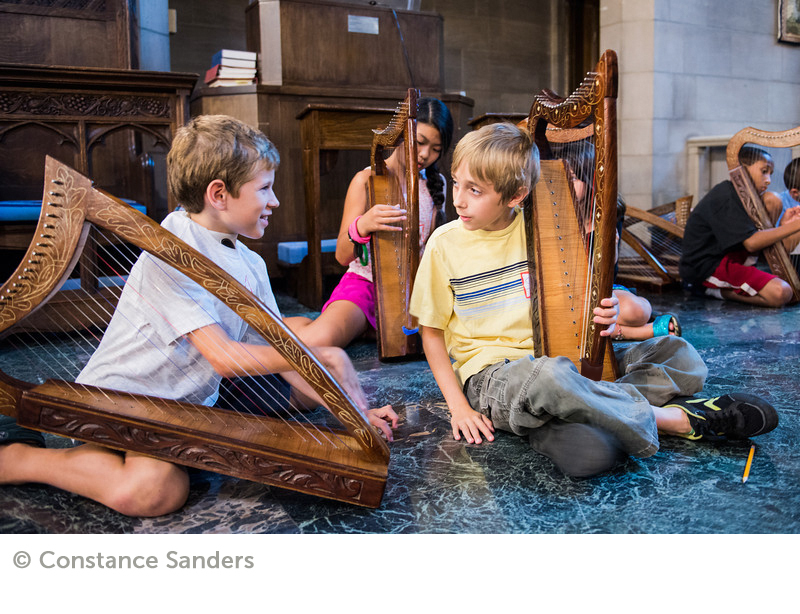 Harp Time: A special hands-on activity designed for people with developmental disabilities. with singing or movement, or simply enjoy listening.